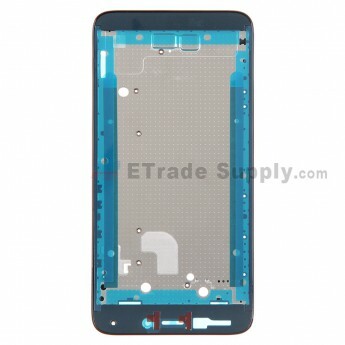 This Huawei Ascend G630 Front Housing includes the adhesive. It does not include the ear speaker mesh cover. 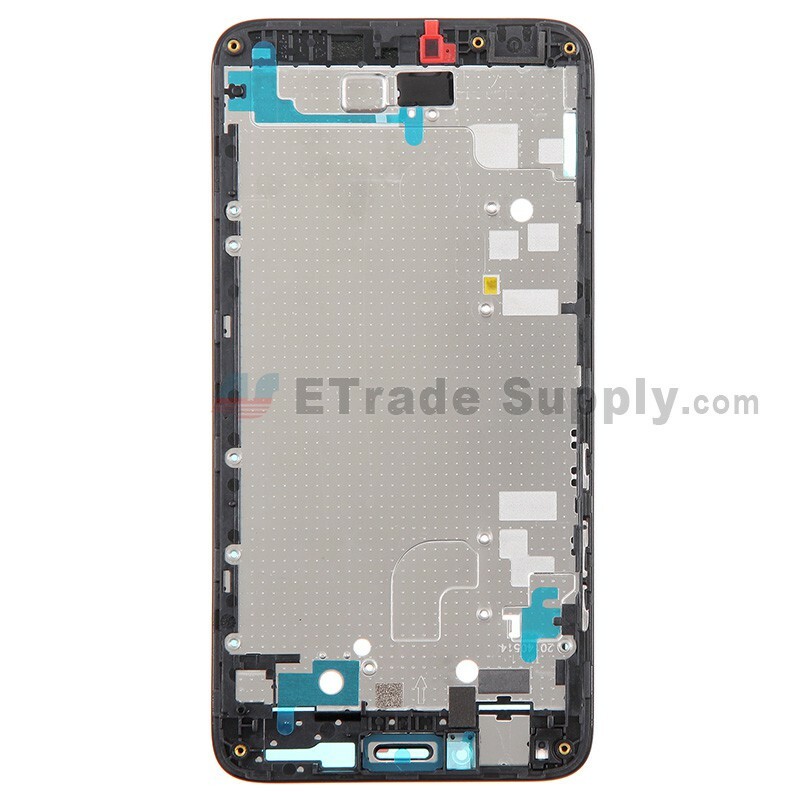 The Huawei Ascend G630 Front Housing replacement is available in black and white, this is the black one. 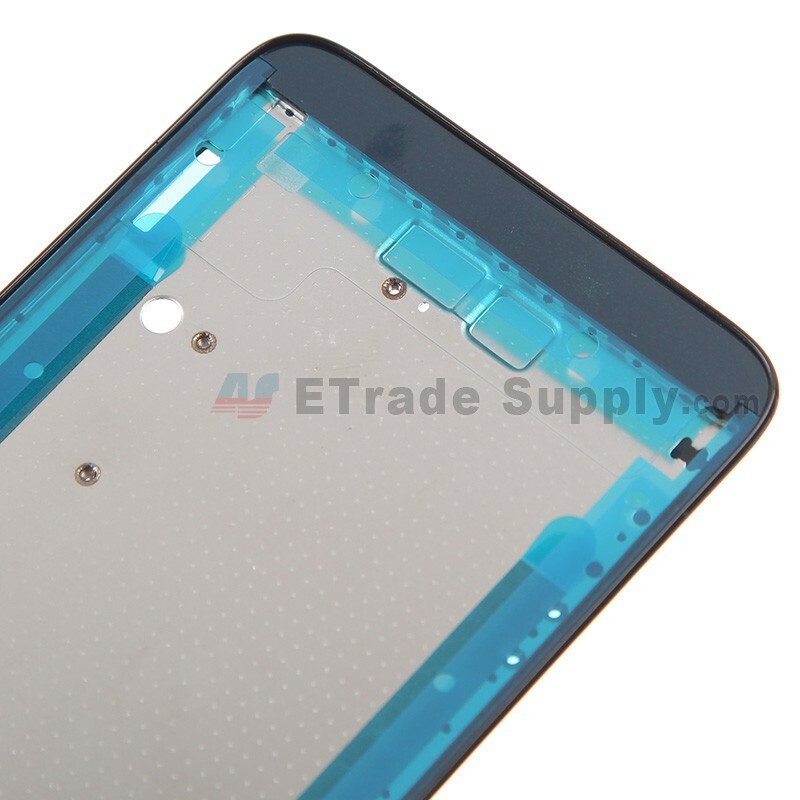 This Front Housing replacement is compatible with Huawei Ascend G630 only. 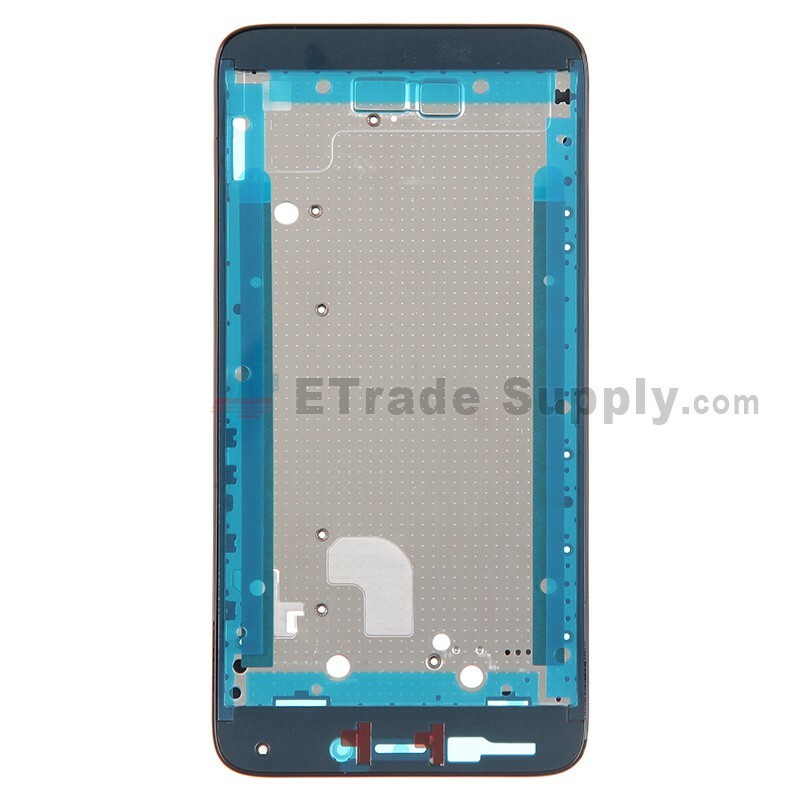 This Huawei Ascend G630 Front Housing is a brand new and original replacement.